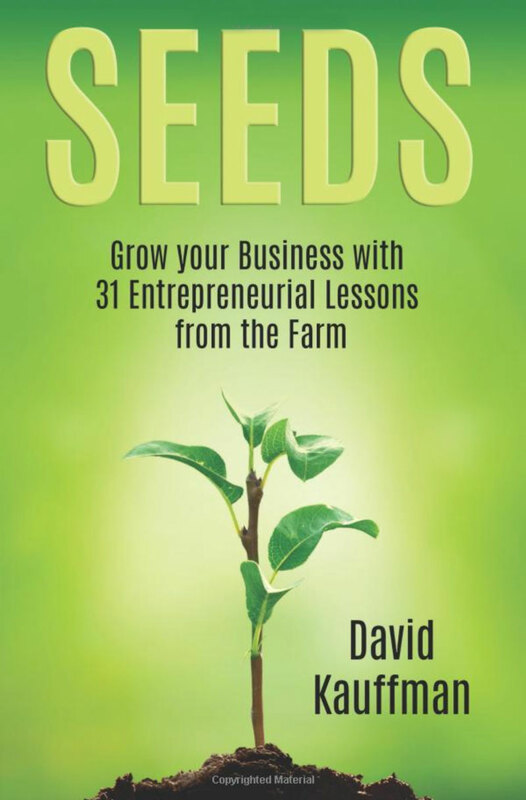 Watch the Livestream replay from every session of the 2019 EDGECON Small Business Conference. 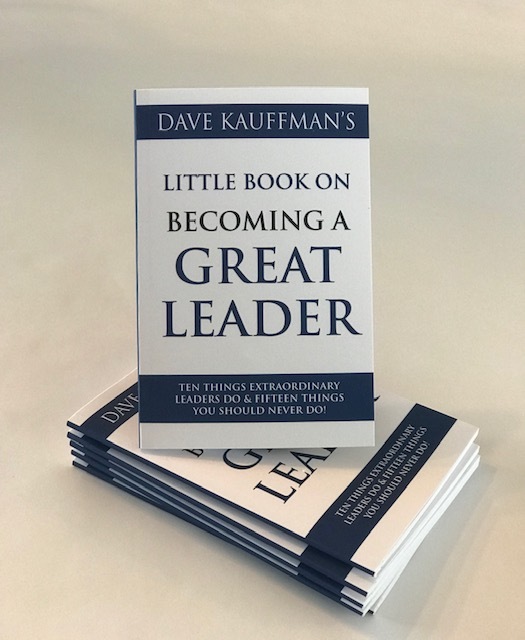 Focusing on both great relationships and results. 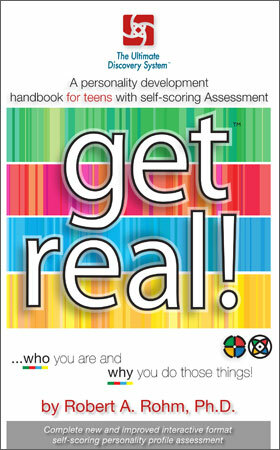 The A.R.T. 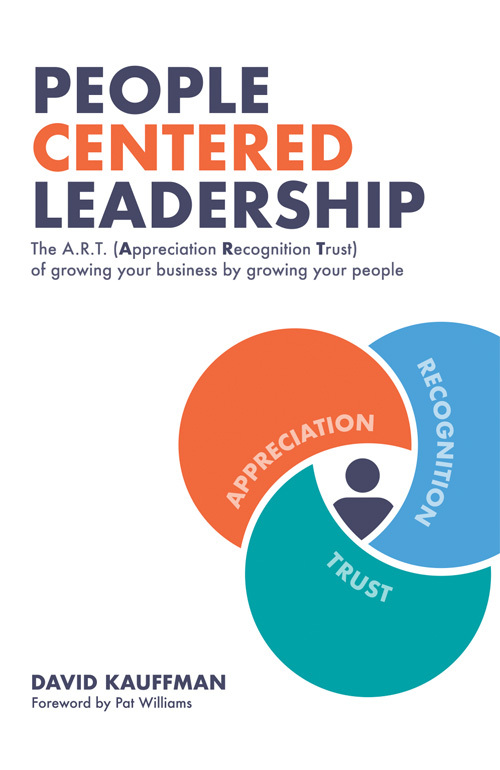 (Appreciation Recognition Trust) of growing your business by growing your people. 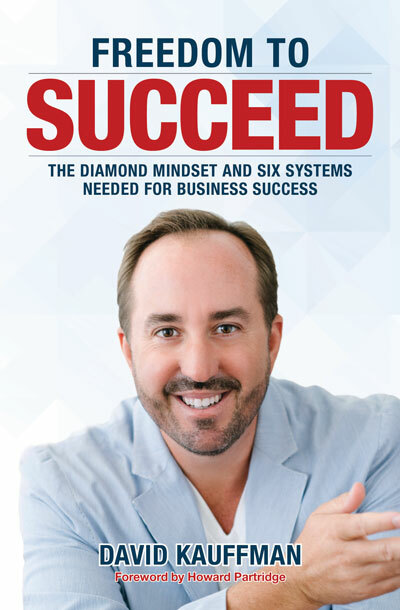 The Diamond Mindset and Six Systems Needed for Business Success. 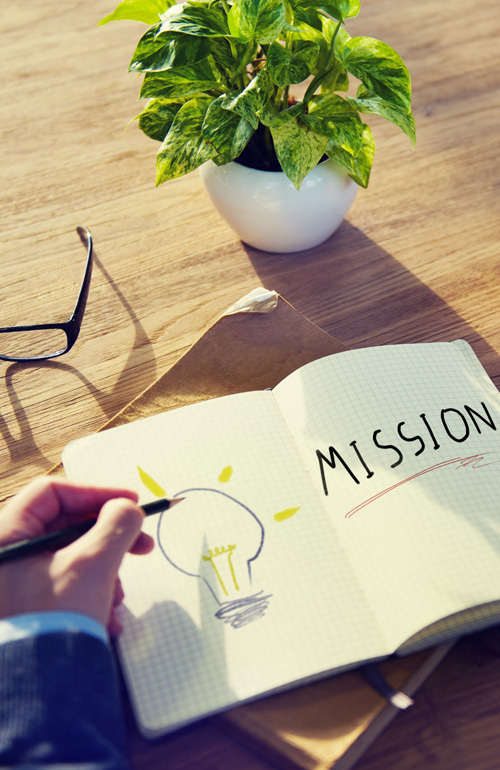 How to write your Mission, Vision and Purpose Statement (add coupon code for discount). 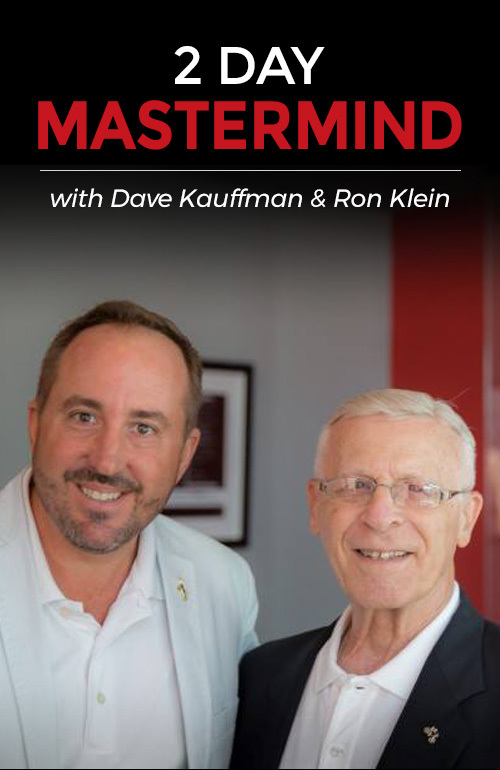 2 Day Mastermind on location with Dave and Ron. 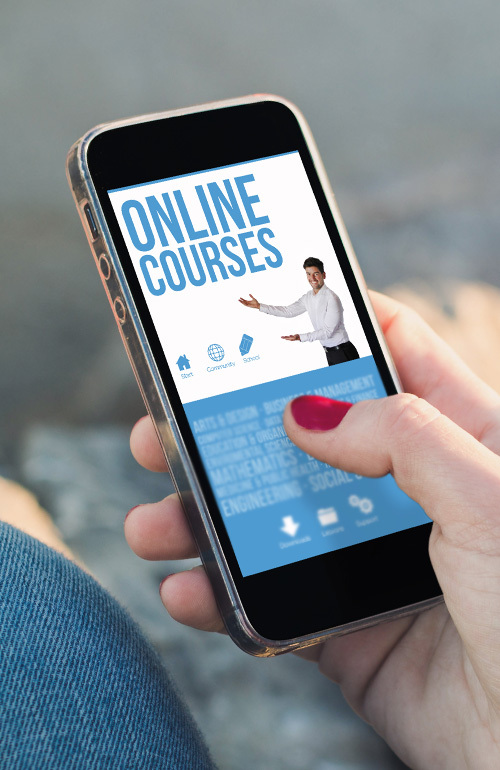 An Overview of DISC. 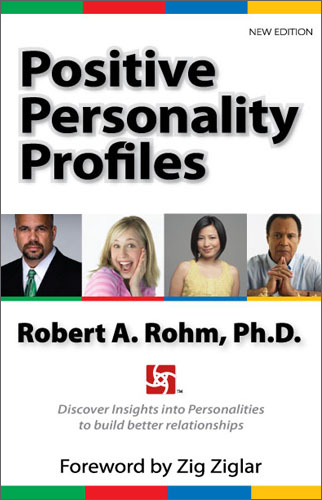 Discover Insights into Personalities. 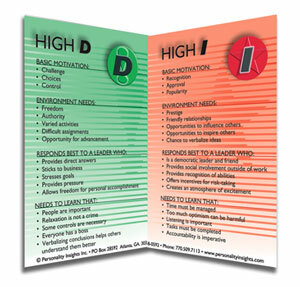 How Your Personality Style Acts... Reacts... and Interacts with Others! 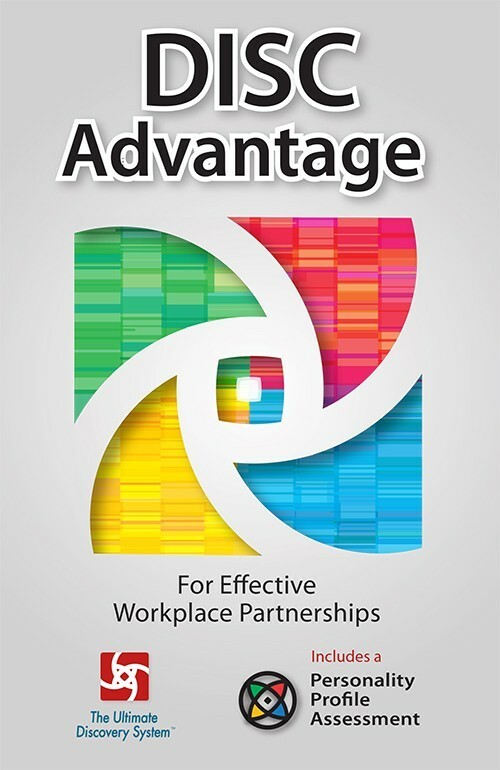 DISC Advantage For Effective Workplace Partnerships. 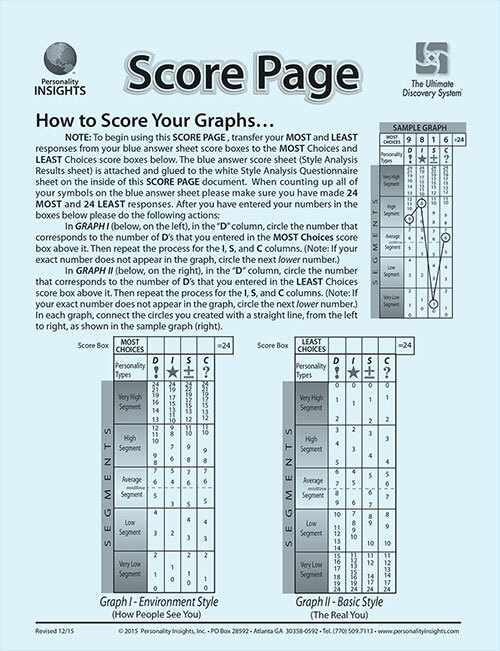 These charts explain how to work effectively with each personality style. 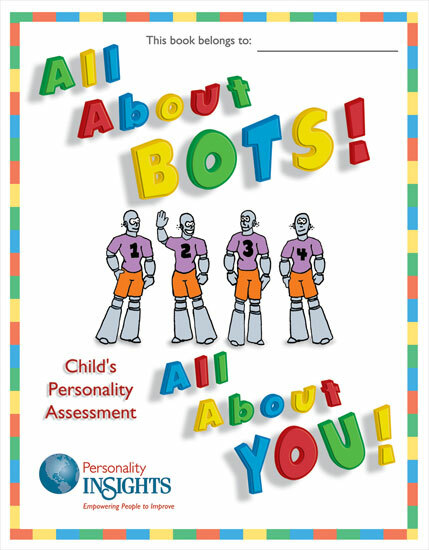 Child DISC Assessment Profile Booklet. 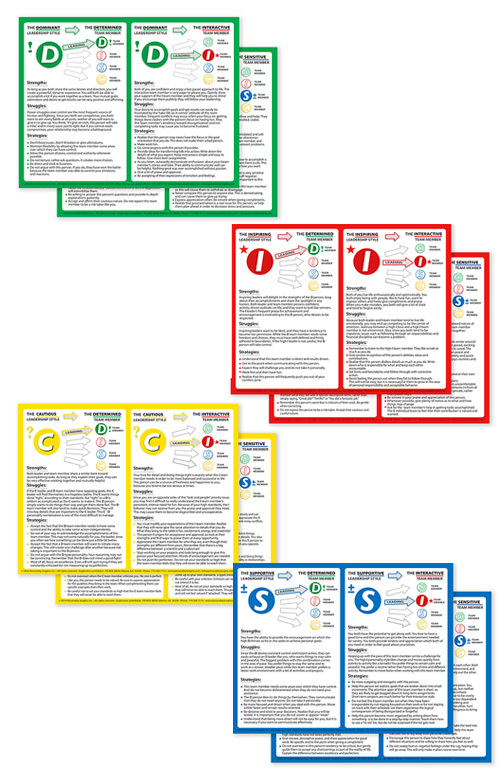 Simplified, two-sided, laminated E-Z reference DISC Flip Chart. 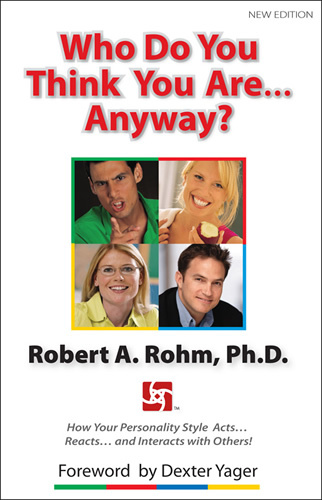 DISCover your unique blend of personality with this assessment.